The work of the church continues to grow throughout Africa. I am encouraged today by our teams in Liberia in the central part of the country led by our district superintendent Rev. Sam Lama. 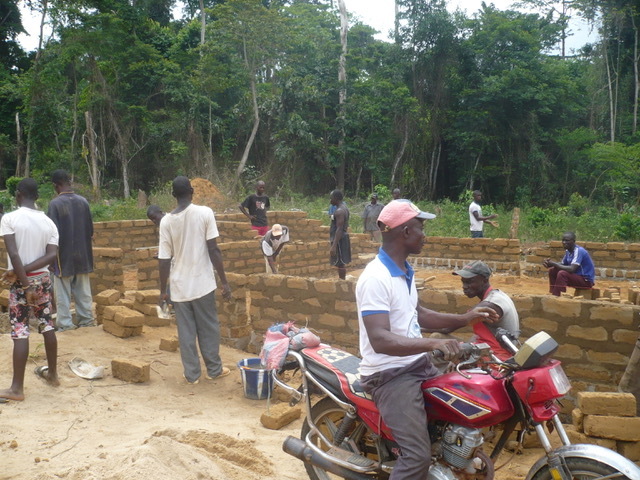 After planting many churches in the central district of Liberia the people continue to collaborate together to build their church buildings. 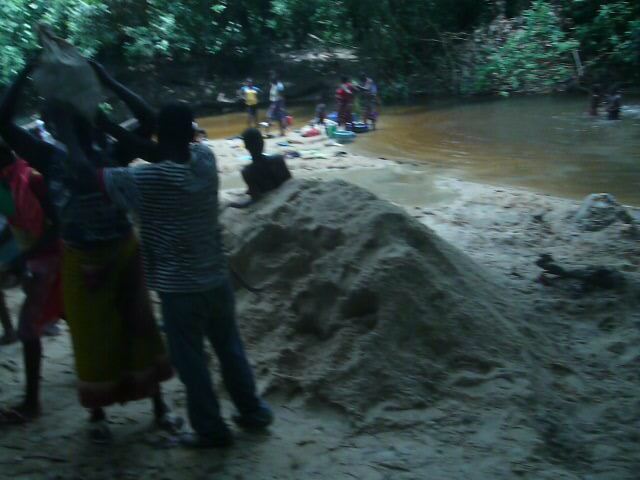 Though the construction is simple with local materials it takes collaboration and sacrifice. 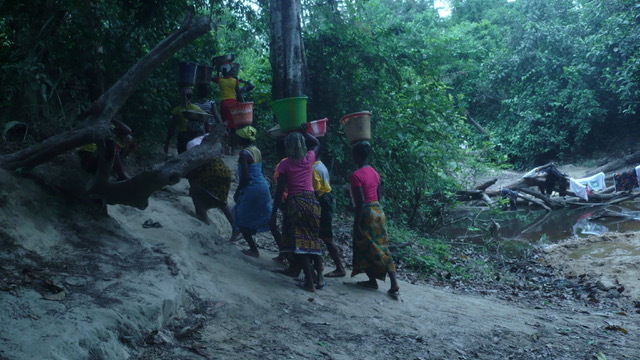 The women of the church organizing and bringing sand from the river pan by pan on their heads to the construction site. 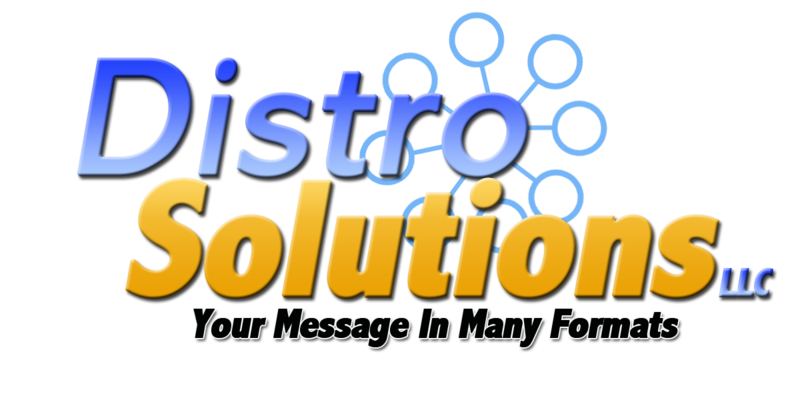 Many miles of walking back and forth is their contribution to the project. 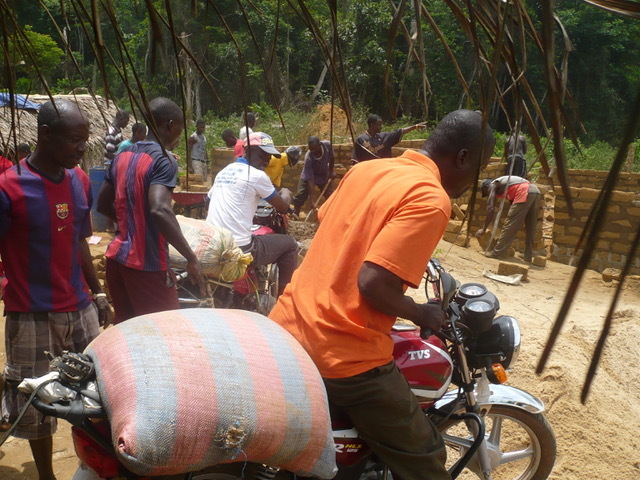 Other churches on the district contribute one bag of cement and send it by motorcycle to the project. It is places like this, with vision and leadership, where the good news of Christ is moving from village to village, county to county, and even country to country. Last year, October 2017, a new church plant in Yao Lepula, lost its hardworking pastor, Peter Dahn. 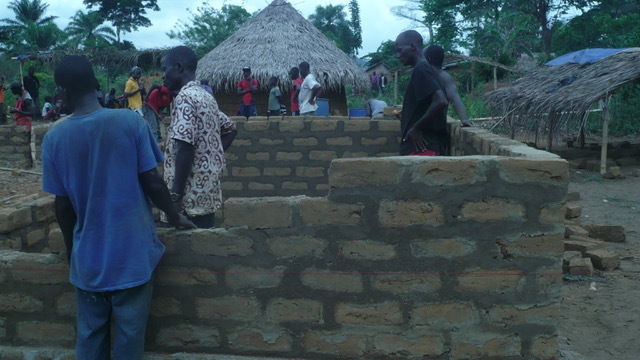 Pastor Dahn and wife, Rachel Dahn has worked with the local congregation, to negotiate with the community, for a piece of land, and have bought two bundles of Zinc, to construct the church edifice. At his funeral, the small congregation, even, the community cried out that the church has died, for there could be no replacer, to carry out, what the deceased pastor has started. However, I, as the District Superintendent, with the advice of my colleagues, appointed the wife our late pastor, Rachel Dahn, as the next pastor in charge of this young congregation. And the leadership of the Liberia Central District unanimously agreed to Celebrate March 2018 Easter with the church family at Yao Lepula. 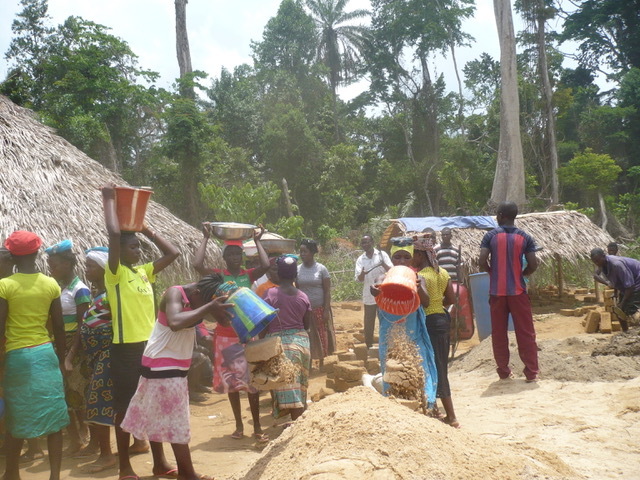 We further agreed that each church in the district contribute One thousand Liberian Dollars, and that the Local District Work & Witness Team, coordinated by Pastors Augustine Quoi, and Peter Grawah, will go, three days ahead of the Easter to start the church edifice construction in Yao Lepula. We were able to raise over forty thousand Liberian Dollars. The team went ahead as per plan, and the churches gathered in good numbers, the first, besides, Assembly, for the churches to be fully represented; with jubilations, every one, the boys, girls, men, women, took heart to work, this is the first time, we have ever worked in this spirit of oneness, compassion, and generosity. The excited community people came in their numbers to watch and many others, including four construction engineers, joined our team of workers in the construction. In three days, we have a twenty five feet by fifty feet building reaching thirteen courses; at our evening services, every day, after work, people were added to the church as they made decisions for Christ. About seventeen persons, including the brother of the deceased pastor accepted the faith, in tears. Let us pray as the work is still ongoing, and each of the five zones has agreed to contribute 1 bundle of zinc, 6 pcs of steel rods, 5 bags of cement, etc., to complete the project before June 2018. NTI Instruction-March 2018; Orientation to Ministry taught in the Sanniquellie Zone to Ten New Pastors in a new area of five churches. The course was taught by Rev. Sam Lama, assisted by Rev, Cooper Duo. Visitations; Mahgaypa, Yallagunpa, and Duo Gorton- women conference was held in Mahgaypa, with Mothers Irene Lama and Martha Duo. Bible story telling was introduced, and Articles of Faith was facilitated by Isaiah Lama. Also visited the Sopa Church of the Nazarene, the pastor has backs lidded; met with the board and the congregation, and appointed acting pastor. A one day work shop on Nazarene Essentials went well with thirty participants. The Jesus film revitalized the church, old members rededicated their lives, while five new persons decided for Christ. Continue to pray for the churches, their great challenges to share the Jesus film in remote areas and their brave spirits to be the ambassadors of Christ into a fallen world.